A masterly collection of new stories from Russell Banks, acclaimed author of The Sweet Hereafter and Rule of the Bone, which maps the complex terrain of the modern American family. The New York Times lauds Russell Banks as "the most compassionate fiction writer working today" and hails him as a novelist who delivers "wrenching, panoramic visions of American moral life." 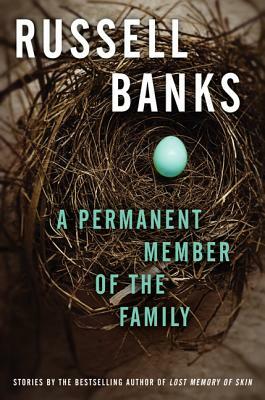 Long celebrated for his unflinching, empathetic works that explore the unspoken but hard realities of contemporary culture, Banks now turns his keen intelligence and emotional acuity on perhaps his most complex subject yet: the shape of family in its many forms. Suffused with Banks's trademark lyricism and reckless humor, the twelve stories in A Permanent Member of the Family examine the myriad ways we try--and sometimes fail--to connect with one another, as we seek a home in the world. In the title story, a father looks back on the legend of the cherished family dog whose divided loyalties mirrored the fragmenting of his marriage. In "Christmas Party," a young man entertains dark thoughts as he watches his newly remarried ex-wife leading the life he once imagined they would share. "A Former Marine" asks, to chilling effect, if one can ever stop being a parent. 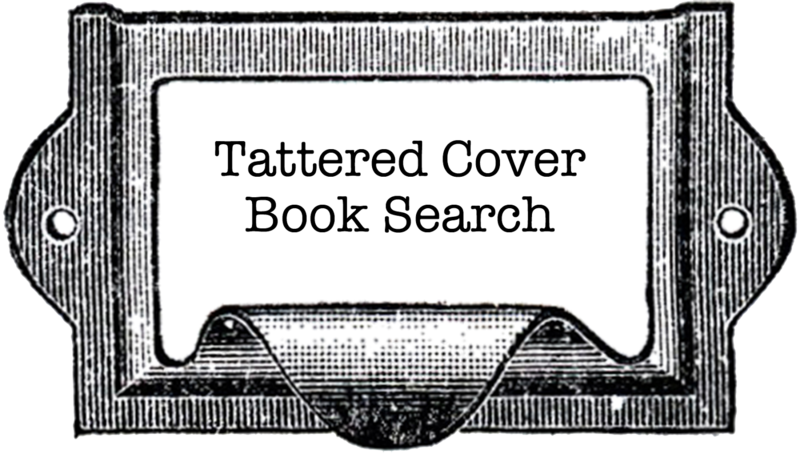 And in the haunting, evocative "Veronica," a mysterious woman searching for her missing daughter may not be who she claims she is. Moving between the stark beauty of winter in upstate New York and the seductive heat of Florida, A Permanent Member of the Family charts with subtlety and precision the ebb and flow of both the families we make for ourselves and the ones we're born into, as it asks how we know the ones we love and, in turn, ourselves. One of our most acute and penetrating authors, Banks's virtuosic writing animates stories that are profoundly humane, deeply--and darkly--funny, and absolutely unforgettable. 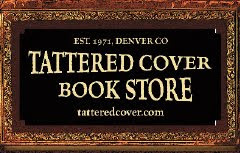 Russell Banks is one of America's most prestigious fiction writers, a past president of the International Parliament of Writers, and a member of the American Academy of Arts and Letters. His work has been translated into twenty languages and has received numerous prizes and awards, including the Commonwealth Writers' Prize. He lives in upstate New York and Miami, Florida. In End of Days, James L. Swanson, the New York Times bestselling author of Mahnunt: The 12-Day Chase for Lincoln's Killer, brings to life the minute-by-minute details of the JFK assassination--from the Kennedys' arrival in Texas through the shooting in Dealey Plaza and the shocking aftermath that continues to reverberate in our national consciousness fifty years later. 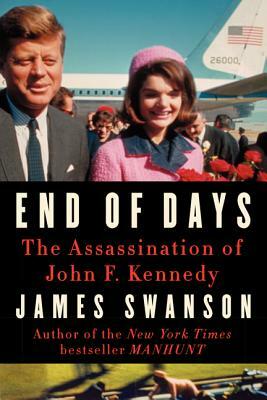 The assassination of John F. Kennedy on November 22, 1963, has been the subject of enduring debate, speculation, and numerous conspiracy theories, but Swanson's absorbing and complete account follows the event hour-by-hour, from the moment Lee Harvey Oswald conceived of the crime three days before its execution, to his own murder two days later at a Dallas Police precinct at the hands of Jack Ruby, a two-bit nightclub owner. Based on sweeping research never before collected so powerfully in a single volume, and illustrated with photographs, End of Days distills Kennedy's assassination into a pulse-pounding thriller that is sure to become the definitive popular account of this historic crime for years to come. "What if the end is not the end?" From the beloved author of the #1 New York Times bestsellers Tuesdays with Morrie and The Five People You Meet in Heaven comes his most thrilling and magical novel yet--a page-turning mystery and a meditation on the power of human connection. At the same time, a disgraced pilot named Sully Harding returns to Coldwater from prison to discover his hometown gripped by "miracle fever." Even his young son carries a toy phone, hoping to hear from his mother in heaven. 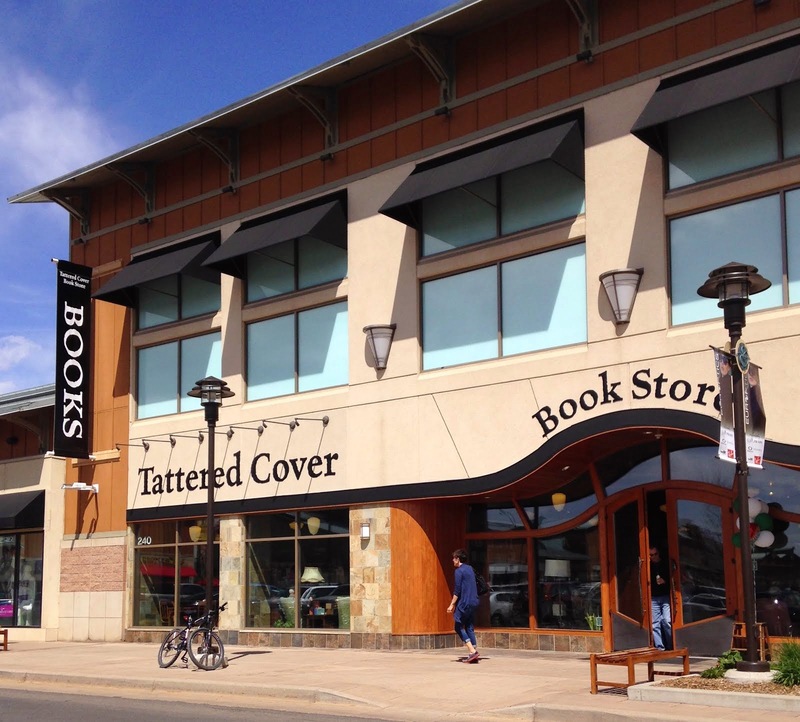 As the calls increase, and proof of an afterlife begins to surface, the town--and the world--transforms. Only Sully, convinced there is nothing beyond this sad life, digs into the phenomenon, determined to disprove it for his child and his own broken heart. Moving seamlessly between the invention of the telephone in 1876 and a world obsessed with the next level of communication, Mitch Albom takes readers on a breathtaking ride of frenzied hope. 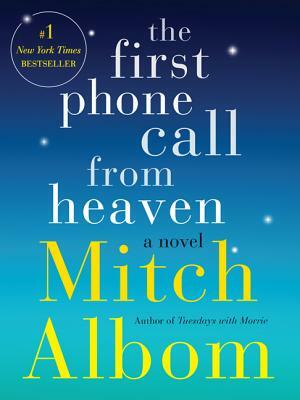 The First Phone Call from Heaven is Mitch Albom at his best--a virtuosic story of love, history, and belief. 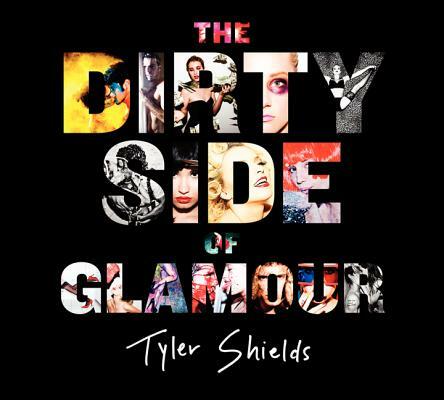 With more than 130 raw and revolutionary photographs, The Dirty Side of Glamour showcases Tyler Shields's unrestrained creative spirit and offers a visual commentary on fame, excess, youth, the trappings of celebrity, and the power of letting go.